Upland Farms Park is a 56 acre passive recreational area with paved and natural trails. The Barn at Upland Farms will be available for rental starting in spring 2018. 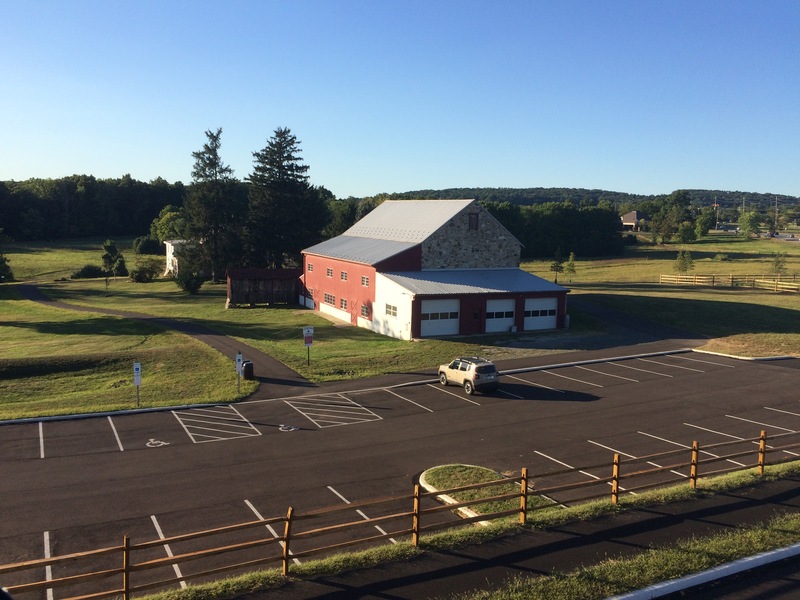 Upper Uwchlan Township uses MyRec Recreation Management for park facility reservations. To reserve the Barn at Upland Farms, please visit upperuwchlan-parks.com.